It's at this time of year when we can start to feel a little groggy, under the weather and tired as soon as the night starts to close in. Battle the winter blues by booking yourself a nice holiday to look forward to in the new year! You might even decide to book last minute and find some winter sun or a European Christmas market. Take a look at these top five holiday destinations. Lots of people dream about going on a wildlife safari, make it a reality on a holiday to Kenya. There are 19 national parks to discover, which span over Kilimanjaro and The Great Rift Valley. There is even an opportunity to spot herds of red elephants in Tsavo East! Sun worshippers will also be happy to know that Kenya has a great offering of beaches like Diani Beach, Bamburi and Kilifi. Home to many renowned resorts, Spain is sure to have a holiday that makes you happy. For all year round sunshine and high temperatures, head to the Canary Islands: Tenerife, Lanzarote and Gran Canaria. They also have weird but wonderful inland terrain to explore, like the volcanic Timanfaya National Park in Lanzarote. The Balearic Islands are also beautiful and Ibiza still has a reputation for being one of the world's party capitals. Culture vultures might prefer the bustling capital city of Madrid. With beaches on the Pacific Coast and Caribbean Coast, and Mayan ruins and thriving carnivals in between, Mexico is a destination never to forget. 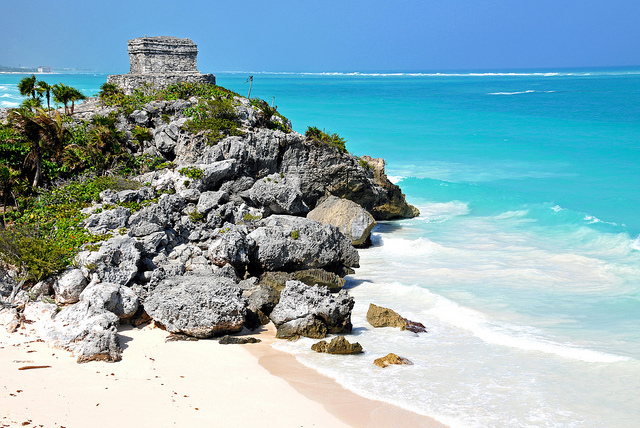 You can explore the ruins of Tulum and Chichen Itza, go abseiling down the Sierra Madre Mountains and then take it easy on one of the paradisaical beaches. Popular resorts include Riviera Maya, Puerto Vallarta and Playa del Carmen. Temperatures here rarely drop below 20°C and you can expect highs of mid-30s in the peak season. This picture perfect country is emerging as a favourite for travellers looking for the perfect blend of culture, beaches and activities. 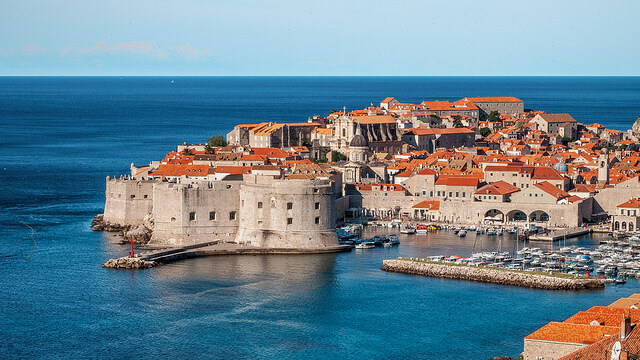 Dubrovnik is famous for its UNESCO World Heritage Site ancient city walls that visitors can walk around before wandering in the Old Town. Make the most out of the surrounding Dalmatian Sea by staying in Split then venturing out for scuba diving and snorkelling around reefs and caves. Game of Thrones fans might want to book onto the tour that takes you around filming sites. Add some Caribbean flavour to your holiday by heading to Barbados! Think sunbathing on white sands, cooled by the leaning palm trees, with a rum based cocktail in hand. St James and St Peter are resorts given the nickname Platinum Coast - you can imagine how perfect it looks. There is also a fascinating colonial history to retrace at Sunbury Plantation House. Hopefully you'll be inspired to think about booking a holiday for 2016! Whether it's a European hotspot or Caribbean twist, it doesn't matter as long as you know there's going to be plenty of sunshine. Images by Dennis Jarvis and Ivan Ivankovic used under the Creative Commons license.